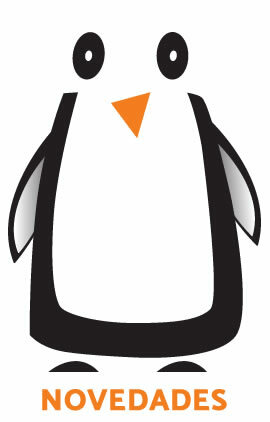 Compra online Tablets en La Tienda del Pingüino. Encuentra los precios más bajos, ofertas y recibelo en tu casa en 48h. 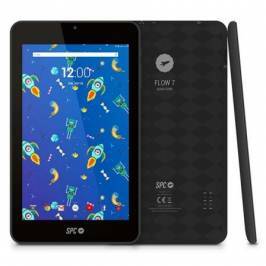 TABLET SPC FLOW 7 NEGRA - QC A53 1.3GHZ - 1GB DDR3 - 8GB - 7"/17.7CM IPS HD - CAM 0.3MPX/VGA - MICRO USB - SALIDA AURICULARES - BAT 2500MAH - ANDROID.(P/N:9742108N). 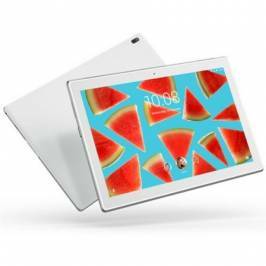 TABLET LENOVO TB-7104F ZA400024SE - QC 1.3GHZ - 1GB RAM - 8GB - 7"/17CM 1024*600 - CAM 0.3MPX/2MPX - WIFI - BT 4.0 - BAT 2750MAH - ANDROID OREO.(P/N:ZA400024SE). 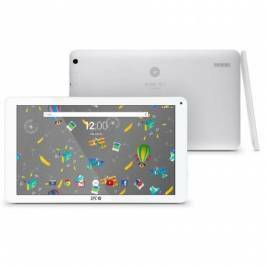 tablet con 3g innjoo f102-10 blanca - cpu-sc7731 - 1gb ram - 16gb - 10.1"/25.65. 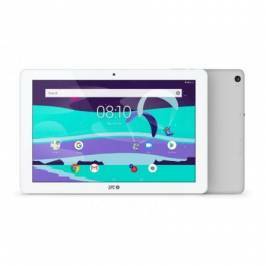 TABLET CON 3G INNJOO F102-10 BLANCA - CPU-SC7731 - 1GB RAM - 16GB - 10.1"/25.65.78CM 800*1280 IPS - ANDROID 6.0 - 0.3/2MPX - BAT 4000MAH. (P/N:F102 10 BL). 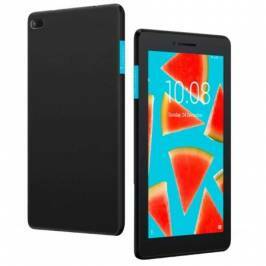 TABLET CON 3G INNJOO F102-10 NEGRA - CPU-SC7731 - 1GB RAM - 16GB - 10.1"/25.65.78CM 800*1280 IPS - ANDROID 6.0 - 0.3/2MPX - BAT 4000MAH. (P/N:F102 10 N). TABLET SPC LIGHTYEAR 8 ROSA - QC A35 1.3GHZ - 2GB DDR3 - 16GB - 8"/20.32CM IPS HD - CAM 2MPX- BT - MICRO SD - BAT 3500MAH - ANDROID 8.1.(P/N:9744216P). 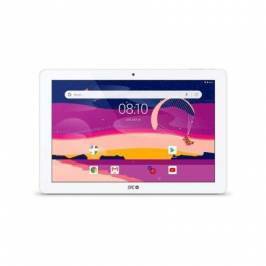 TABLET SPC LIGHTYEAR 8 AZUL - QC A35 1.3GHZ - 2GB DDR3 - 16GB - 8"/20.32CM IPS HD - CAM 2MPX- BT - MICRO SD - BAT 3500MAH - ANDROID 8.1.(P/N:9744216A). 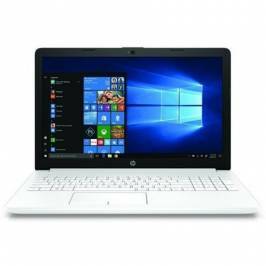 TABLET SPC GRAVITY 10.1 BLANCA - QC A35 1.5GHZ - 1GB DDR3 - 16GB - 10.1"/25.65CM IPS HD - CAM 5MPX/2- BT - MICRO SD - BAT 5800MAH - ANDROID 8.1 GO.(P/N:9770116B). 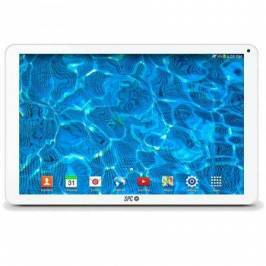 TABLET SPC BLINK 10.1 BLANCA - QC A53 1.3GHZ - 1GB DDR3 - 16GB - 10.1"/25.65CM IPS HD - CAM 2MPX/VGA - WIFI - BT 4.0 - BAT 5000MAH - ANDROID 7.(P/N:9767116B). 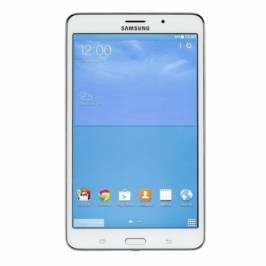 TABLET SPC HEAVEN 10.1 BLANCO - QC A53 1.3GHZ - 2GB DDR3 - 16GB - 10.1"/25.65CM IPS HD - CAM 2MPX/VGA - HDMI - MICRO USB - BAT 5000MAH - ANDROID 7.(P/N:9762216B). 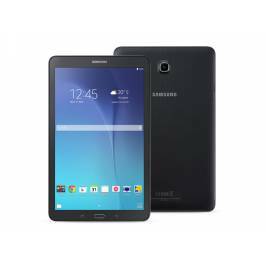 TABLET SPC HEAVEN 10.1 DORADA - QC A53 1.3GHZ - 2GB DDR3 - 8GB - 10.1"/25.65CM IPS HD - CAM 2MPX/VGA - HDMI - MICRO USB - BAT 5000MAH - ANDROID 7.(P/N:9762208G). 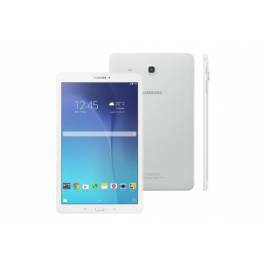 tablet spc gravity max 10.1 blanca - qc a35 1.3ghz - 2gb ddr3 - 16gb - 10.1"/25. 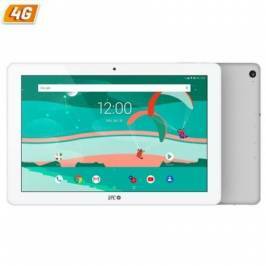 TABLET SPC GRAVITY MAX 10.1 BLANCA - QC A35 1.3GHZ - 2GB DDR3 - 16GB - 10.1"/25.65CM IPS HD - CAM 5MPX/2MPX - BT 4.0 - BAT 5800MAH - ANDROID 8.1.(P/N:9771216B). 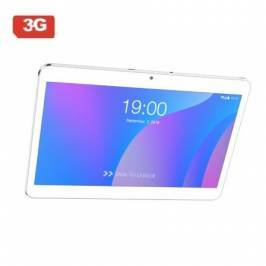 TABLET CON 3G SPC GRAVITY 10.1 BLANCA - QC A7 1.3GHZ - 1GB DDR3 - 16GB - 10.1"/25.65CM IPS HD - CAM 5MPX/2 - BT - MICRO SD - BAT 5800MAH - ANDROID 7.(P/N:9764116B). 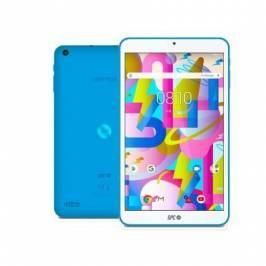 Tablet 3G 10.1".Quad Core.Memoria 2gb. 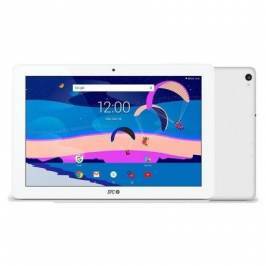 (Flash 32Gb).Bateria 5000 mAh.Android 8.1.Bluetooth. 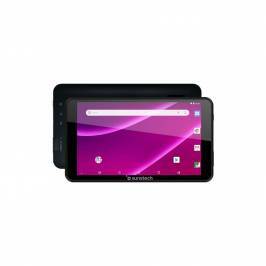 TABLET LEOTEC SUPERNOVA I216 - QC 1.2GHZ - 2GB RAM - 16GB - 10.1"/25.65CM HD 1280*800 IPS - ANDROID 8.1 - 2/0.3MPX - BT - MICROSD - BAT 5000MAH.(P/N:LETAB1031). 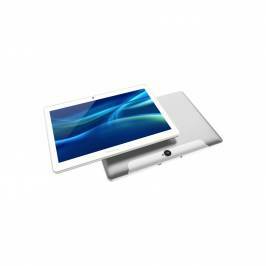 tablet spc gravity max 10.1 blanca - qc a35 1.3ghz - 2gb ddr3 - 32gb - 10.1"/25. 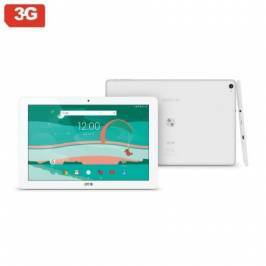 TABLET SPC GRAVITY MAX 10.1 BLANCA - QC A35 1.3GHZ - 2GB DDR3 - 32GB - 10.1"/25.65CM IPS HD - CAM 5MPX/2MPX - BT 4.0 - BAT 5800MAH - ANDROID 8.1.(P/N:9771232B). 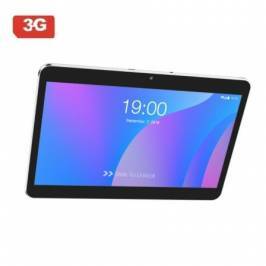 TABLET CON 4G SPC GRAVITY - QC A35 1.1GHZ - 2GB DDR3 - 16GB - 10.1"/25.65CM IPS HD 16:10 - CAM 5MP/2MP - BT4.0 - BAT 5800MAH - ANDROID 8.1.(P/N:9769216B). 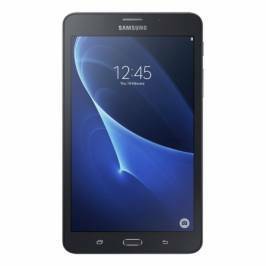 TABLET SPC GRAVITY PRO - QC A35 1.3GHZ - 3GB DDR3 - 32GB - 10.1"/25.65CM IPS HD 16:10 - CAM 5MP/2MP - BT4.0 - BAT 5800MAH - ANDROID.(P/N:9768332B). 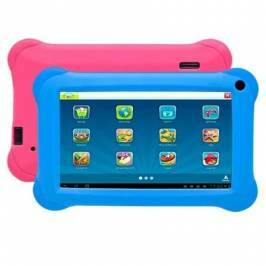 Tablet 9.6" 1280x720.Ram 1.5 Gb.Quad Core.Capacidad 8Gb(Ampliable a 128Gb). Bluetooth. 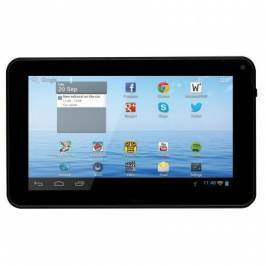 Bateria 5000mAh.Android 4.4.2. 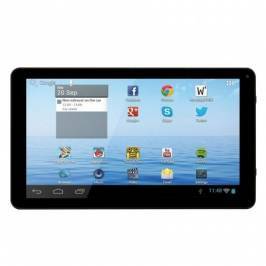 Tablet 3G 9.6" 1280x720.Ram 1.5 Gb.Quad Core.Capacidad 8Gb(Ampliable a 128Gb). Bluetooth. 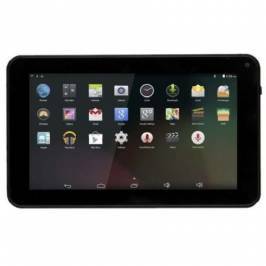 Bateria 5000mAh.Android 4.4.2..(P/N:SM-T561NZKAPHE). Tablet 3G 9.6" 1280x720.Ram 1.5 Gb.Quad Core.Capacidad 8Gb(Ampliable a 128Gb). Bluetooth. Bateria 5000mAh.Android 4.4.2. 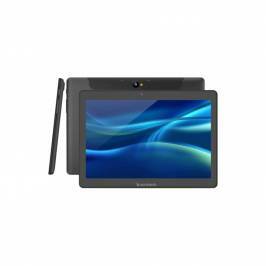 TABLET LENOVO TB-X304F ZA2J0083SE - QC SNAPDRAGON 425 1.4 GHZ - 2GB RAM - 32GB - 10.1"/26.6CM HD IPS - CAM 5/2MPX - WIFI - BT 4.0 - BAT 7000MAH - BLAN. (P/N:ZA2J0083SE).